Imagine one second, you’re at school, then the next, you’re on the run.  For 10-year-old Edna and her older brother and sister, this is their story. Edna fled South Sudan with her siblings when they heard gunshots at their school. Together they ran home, and when their parents and four younger siblings were nowhere to be found, they made the decision to leave South Sudan and find refuge in Uganda. Edna and her siblings are just a few of the thousands of children affected by the South Sudanese refugee crisis. With the support of caring people like you, World Vision is working in Northern Uganda to help children like Edna by providing her with a case worker who checks-in with her every week and supports her with counselling and basics like food, containers for carrying and storing water, clothes and blankets. Our local World Vision staff found a foster family to support Edna and her siblings, and are doing what they can to help her find her parents and the rest of her family.